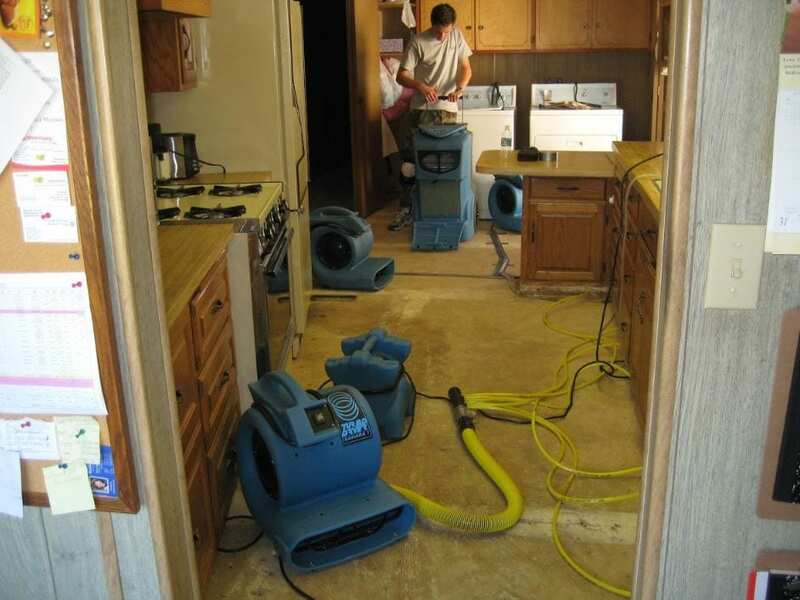 At SoCal Removal we have the experience and training to understand how water damage spreads. What started as a relatively minor problem can rapidly change into a huge disaster that costs you a bundle to fix. We will respond fast, handle the problem completely and fix the damage before it grows bigger. We will do whatever needs to be done at a fair and affordable rate. 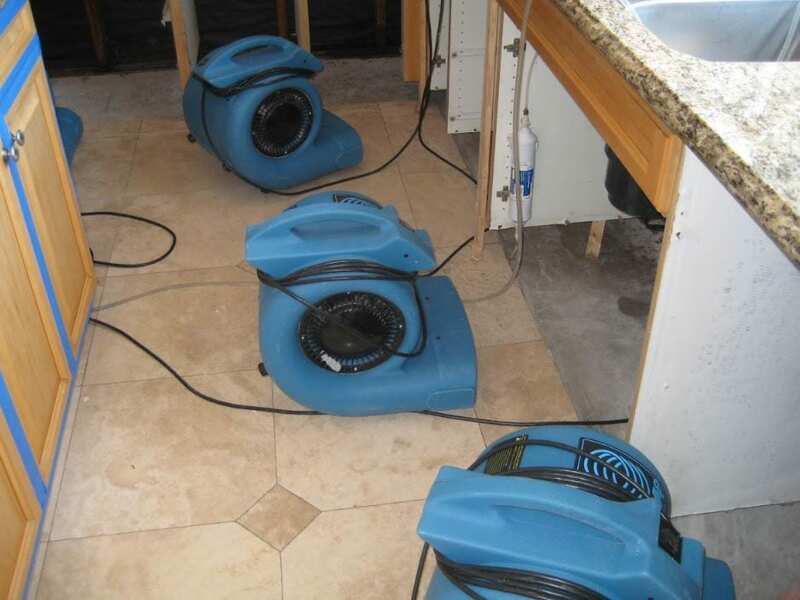 If you have a water damage emergency you can reach us at any time. 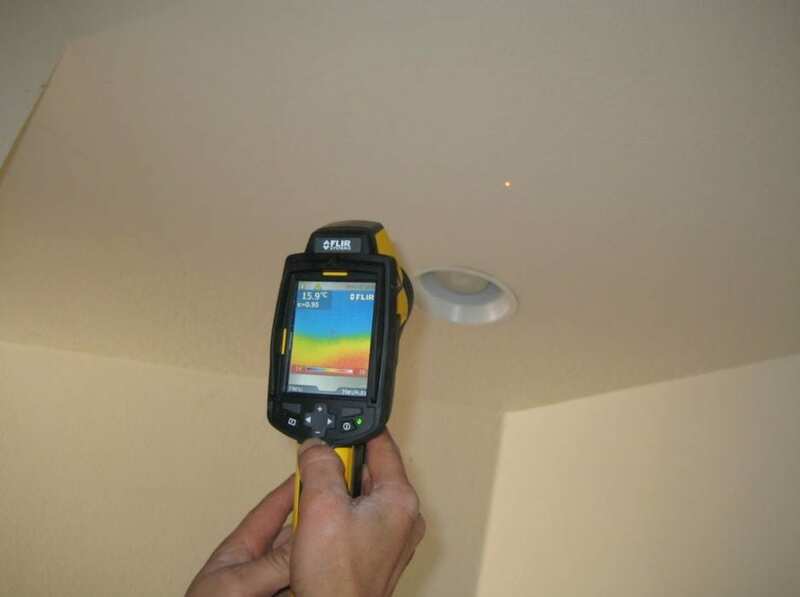 Call us now at (949) 446-0000 for a free phone estimate and rapid response. There are many unforeseen situations that can bring water into your business. It could be a broken pipe, flooding, sewage backup, fire, a cracked foundation or a leaky roof. Whatever the problem, the first step to halt the damage is to remove the water and make sure the building is completely dry. 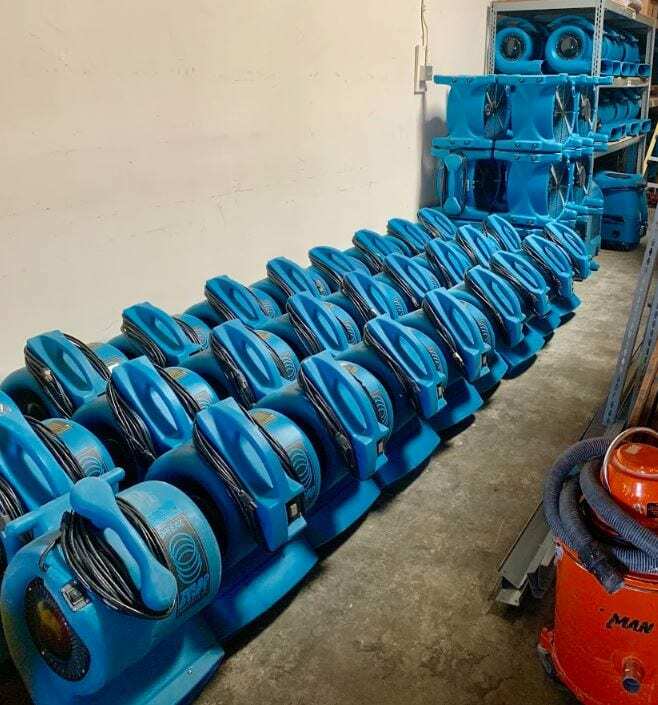 SoCal Removal will locate the water in your building first. 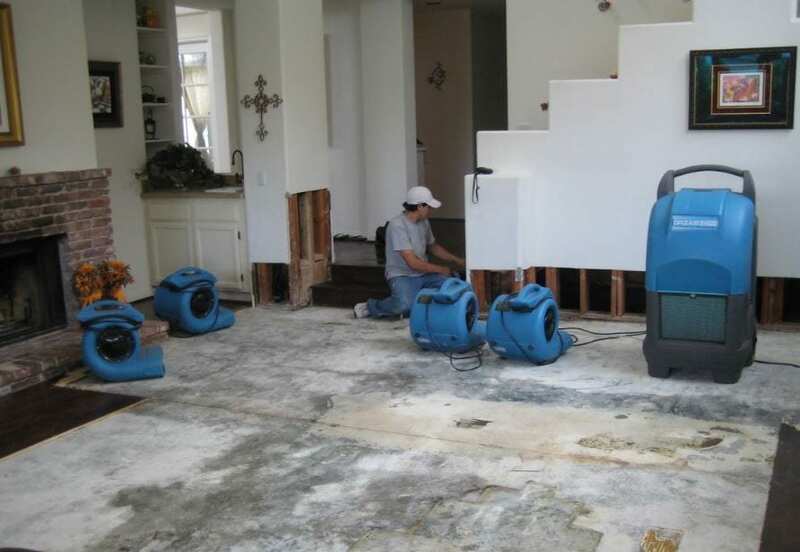 Depending on what caused the water to enter your building and where the damage started, water can seep into flooring, walls and ceilings. 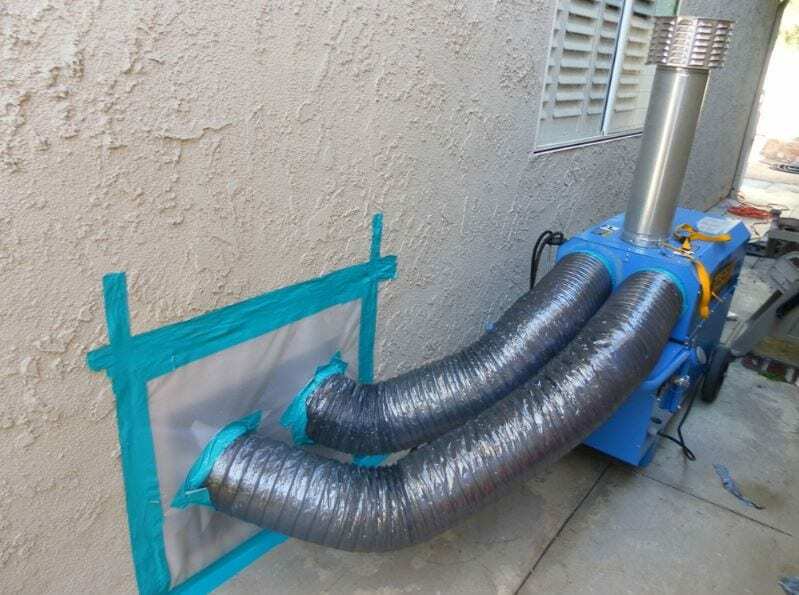 It can damage/ destroy the structure and cause the growth of mold and bacteria. 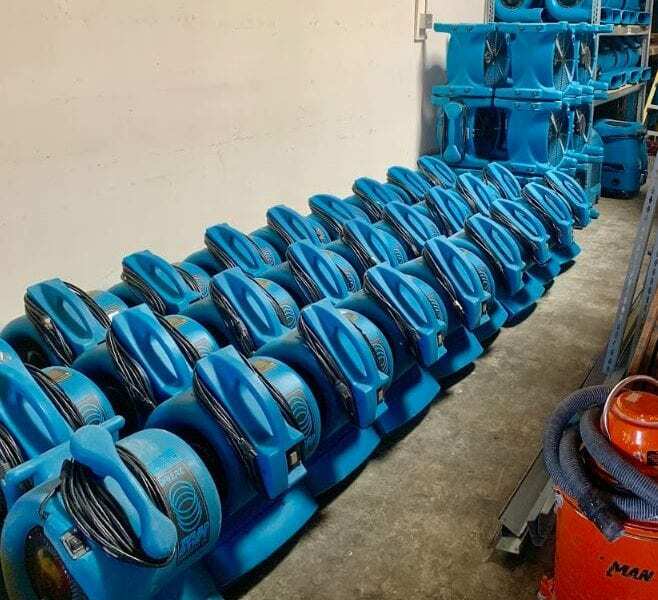 We have the moisture extraction and water removal equipment to remove the water and ensure that your building is completely dry. After we have determined that your building is moisture-free, cleanup and repair is the next step to fixing your problem. 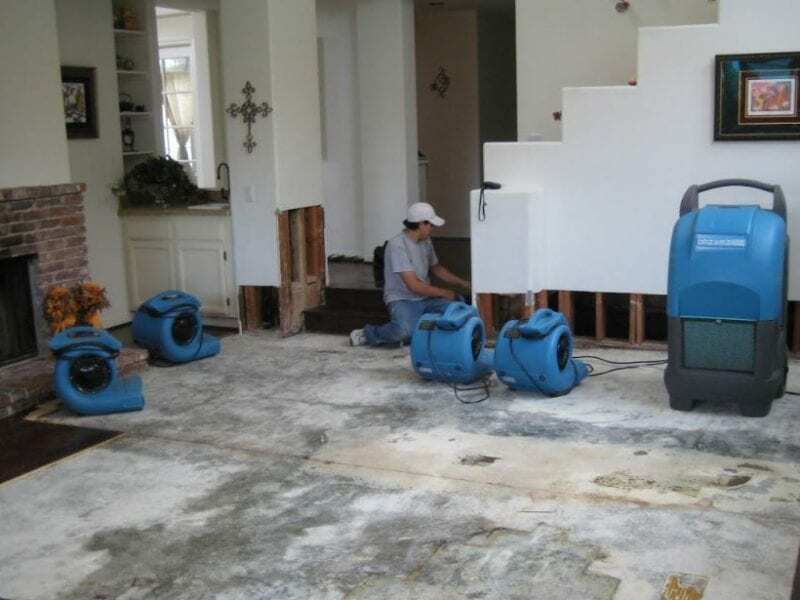 Depending on how extensive the water damage is, and/or how long it was before you discovered the problem, water damage cleanup can entail repairing or replacing. Andre Abajian of SoCal Removal is certified to test for mold and other harmful bacterial growth. We will ensure that your building is completely restored, healthy to occupants, and looking better than ever. From the time you call us to the time your building is dry and restored, we will remain accountable to results. If a serious problem such as mold or bacterial growth is uncovered we’ll keep you in the loop, letting you know in advance what needs to happen and how much it will cost. The sooner you call for help, the faster we can get to work to prevent major damages. Call Andre Abajian at 949-446-0000 for a free phone estimate. We are here now to help you avoid a huge, costly problem.